Cactus are known for living in harsh environments and can be quite versatile and forgiving. Many cacti can also be quite beautiful, and bloom stunning flowers. However, a cactus garden can be for anyone – not just for those in dry, arid climates. 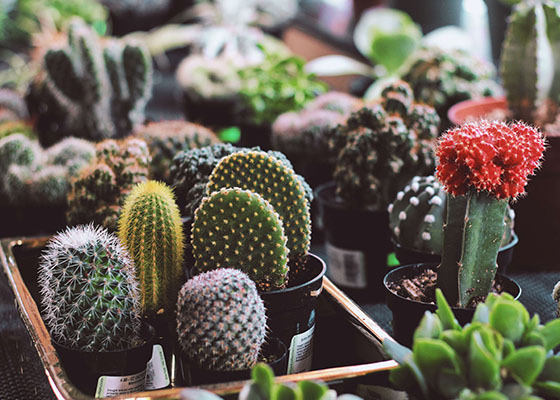 A cactus garden can bring a western flair to your home or office. Strong, durable, and quintessentially South west.